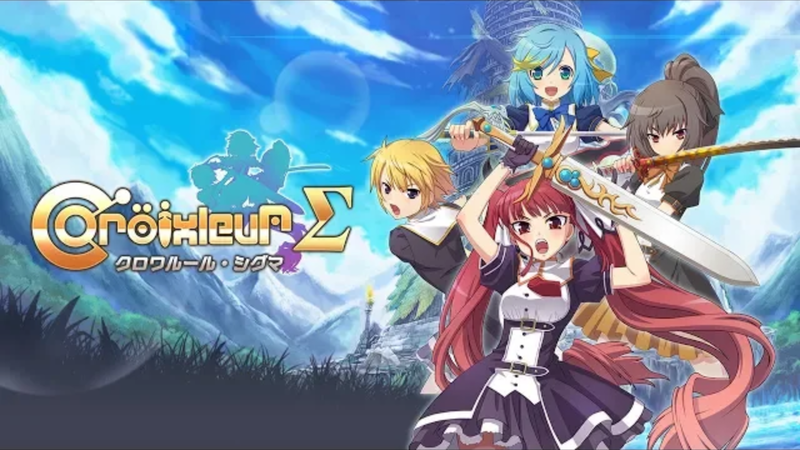 PLAYISM have announced that they are bringing the hack n’ slash title Croixleur Sigma to the Nintendo Switch. The game will release on March 28th. Pre-orders have twdalready opened up in Europe and will open up in North America on March 21st. Croixleur Sigma is priced at $19.99 but is available with a pre-purchase discount of 40% off. In addition to the thrilling action, character customisation is available, allowing you to dress up your character with cat ears, glasses, headphones etc. Each item containing its own special effects to enhance combat. In the Switch release, all extra costumes are bundled in, including the maid outfit, school uniform and a variety of collaboration costumes from other games such as the 2.5D SHMUP title Astebreed. Story Mode centers on the four girls’ cute and quirky friendship, and is fully voiced in Japanese. You can also slash your heart out in Score Attack, Challenge Mode, weapon-swapping Dungeon Mode, and various other play modes! A huge range of accessories is also available, including Cat Ears, Glasses, Headphones, and more to keep your girls looking stylish while also buffing up their fighting skills!